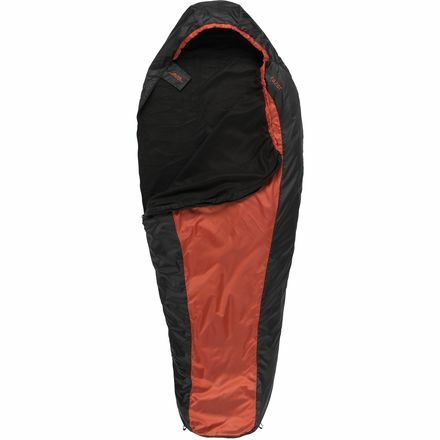 Backpackers as well as business and recreational travelers will benefit from the Granite Gear Air Zippditty Stuffsack. 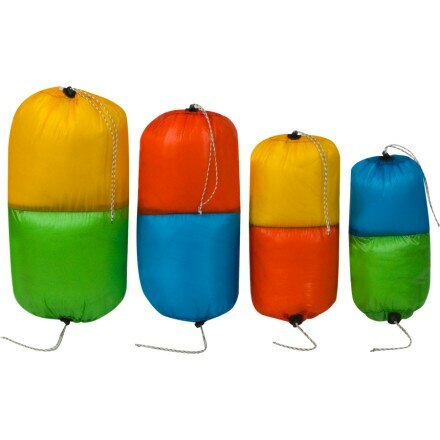 The Granite Gear Air-Pair Stuff Sack lets you separate your gear or food into two individual chambers, and it offers lightweight, durable protection. 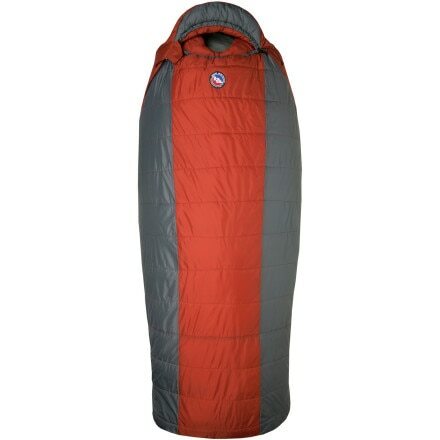 The Big Agnes Little Red Kids' 15 Degree Synthetic Sleeping Bag is such a comfy cocoon that your little one will actually want to get ready for bedtime. 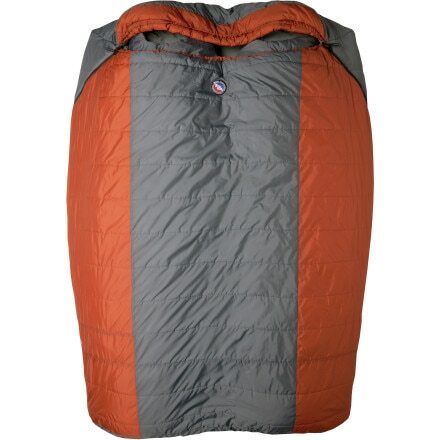 Sleep in the ALPS Razor Fleece Sleeping Bag/Liner alone on a mild summer night or stuff it inside an expedition weight bag to add additional fleece warmth when freezing weather strikes. 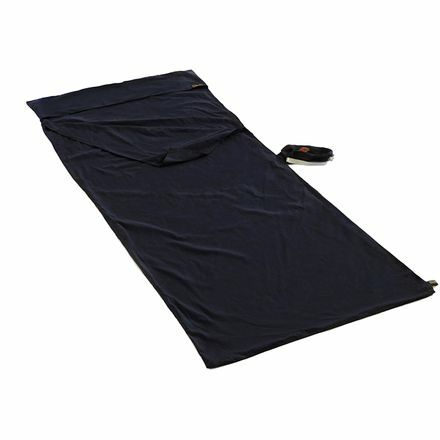 The Thermarest Trail Stuff Sack is all you need to protect your Thermarest Trail mattress. 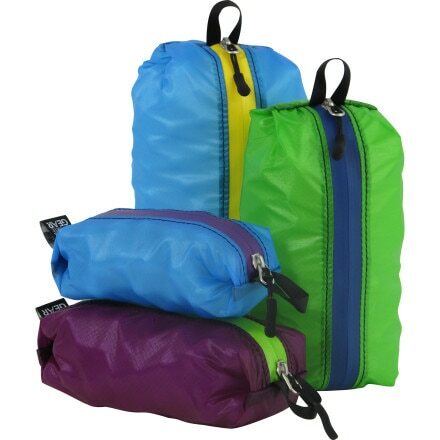 The Outdoor Research Stuff Sacks are simple, easy-to-use pack organizers that are built from 70D nylon with a waterproof coating. 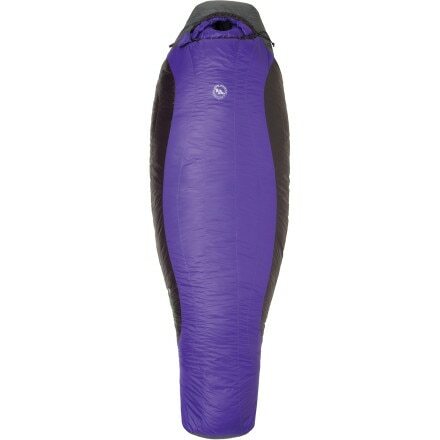 The Outdoor Research AirPurge Dry Compression Sacks keep your gear dry through the worst storms. 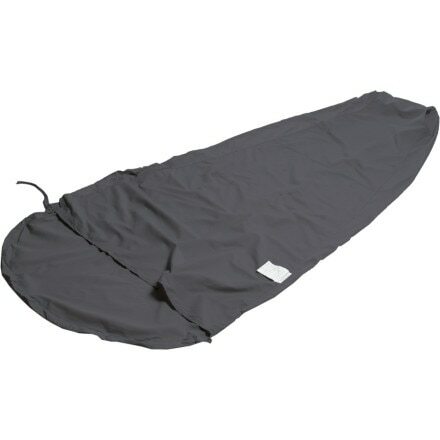 There is no need to baby the Outdoor Research Durable Dry Sack, this durable bag will protect your gear as you lash it to rafts or toss it around the crag. 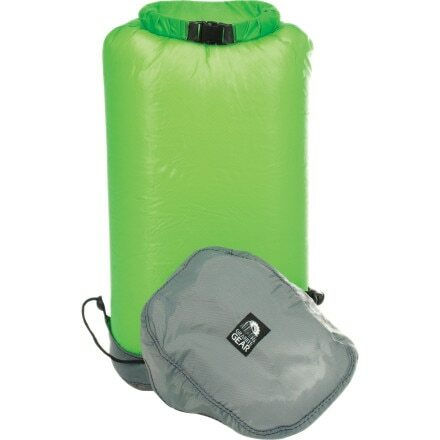 The Outdoor Research Ultralight Dry Sacks are useful for keeping your gear organized and dry on any adventure. 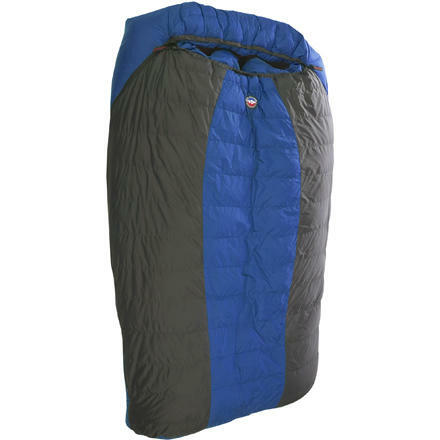 The Thermarest Prolite Stuff Sack provides durable, water-resistant protection for the ProLite mattress. It includes a handy clip loop and end handle for easy unpacking and portability. The Women's Thermarest Prolite Plus Stuff Sack provides durable, water-resistant protection for the women's ProLite Plus mattresses. They include a handy clip loop and end handle for easy unpacking and portability.  The Outdoor Research Ultralight Ditty Bags prevent granola bars, chocolate, and sunscreen from becoming one.